Bacchus is well-adapted to our Cowichan Valley climate and produces a clean, crisp white wine, with heady floral and citrus aromas and flavours of kiwi and apricot. 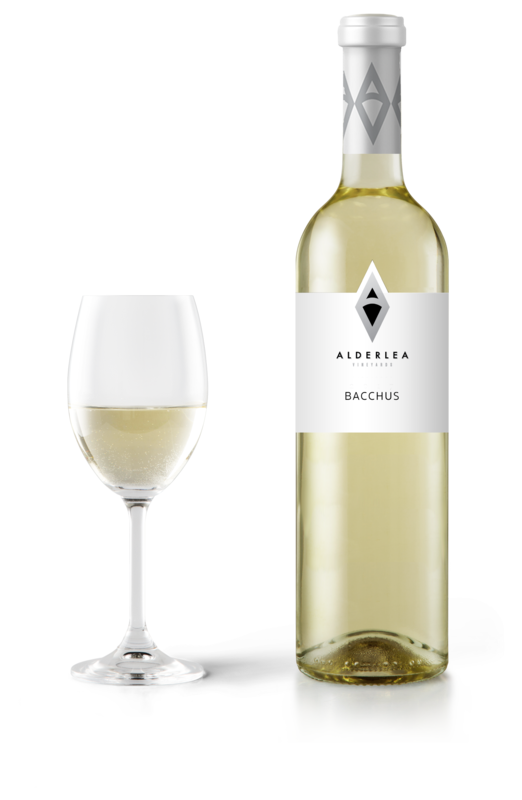 Alderlea’s Bacchus vineyard is one of Vancouver Island’s oldest plantings and its mature vines produce wines of full varietal character with balanced fruit and crisp acidity. Great on its own and excellent with all types of fish, seafood, and Asian cuisine.